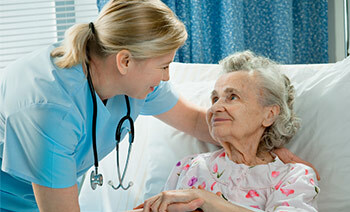 At Brinton Woods, we provide 24-hour licensed nursing care in a comfortable, caring, home like environment. Our team of interdisciplinary care experts works in partnership with the residents and their family members to ensure the best possible care plan for our residents. We are committed to providing individualized care for every resident and we offer many services to meet sub-acute care needs. As a provider of health and rehabilitation services for short-term rehabilitation and long-term care needs, we offer a wide range of nursing and rehabilitation services and are committed to providing the highest level of quality care to our residents. Our primary goal is to exceed your expectations when you or your family member require a skilled nursing facility. We offer internal medicine, wound care, diabetes management, pain management, surgical recovery care, Alzheimer’s and dementia care, respite care, palliative care, and hospice care services. 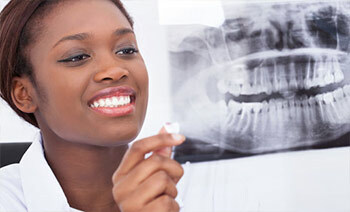 Search the services we offer to find the facility that is most convenient to meet your Medical Services needs. At Brinton Woods, we offer exceptional physical, occupational, speech, and respiratory rehabilitation therapies using ultrasound and diathermy modalities. Our Therapy Teams work closely in partnership with each resident and their family to develop individualized therapy programs that are designed to meet the needs of each resident. The therapy services are provided by highly qualified, professional, licensed, and certified staff daily. Our primary goal is to help residents regain strength, self reliance, and dignity so they may return to the best possible level of living. Search the services we offer to find the facility that is most convenient to meet your Therapy Services needs. 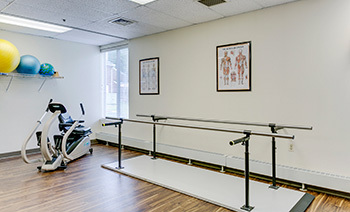 To make your stay at Brinton Woods as convenient as possible for you and your family, we offer on-site physician, on-site dietitian, social services and case management, pharmacy, laboratory, psychiatry, dentistry, podiatry, audiology, dermatology, and optometry support services for our residents. These support services are offered at our facilities to ensure easy access to care for our residents and their families because we know how challenging this time can be for you and we pride ourselves on making your stay as comfortable and convenient as possible. The support services we offer may vary by facility, so please click here to search for the facilities located most convenient to you and your family to review the support services specific to each facility. Brinton Woods generally offer free Wi-Fi, cable TV, phone services, housekeeping, and laundry amenities. Beautician and barber shop amenities are also offered, but at a small cost to the resident. All Brinton Woods facilities also offer robust, fun, interactive activities programs that include full daily and monthly calendars of activities meant to engage our residents and promote physical, mental, and social well-being. 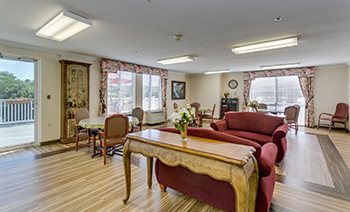 Brinton Woods provides quality skilled nursing in a warm and friendly environment. For more information click here and one of our Care Experts will be in touch. Copyright © 2019 Brinton Woods Health and Rehabilitation Centers. - All Rights Reserved.